بني في , Mai Tai Resort هو ميزة مُضافة لـ بورت دوجلاس و خيار ذكي للمسافرين. يسهل الوصول إلى هذا الفندق ذو 4.5 نجوم من المطار، فهو يبعد عنه مسافة 60km فقط. بالنسبة لمن يريد الخروج، هذه بعض المعالم السياحية المتوفرة للزوار Mossman Saturday Market, رينفورست هابيتات, The Reef Marina. إن الخدمات التي يقدمها Mai Tai Resort تضمن للنزلاء إقامة مريحة. يمكن للنزلاء الاستمتاع بالميزات التالية: خدمة الغرف على مدار الساعة, واي فاي مجاني في جميع الغرف, تخزين الأمتعة, واي فاي في المناطق العامة, صف السيارات أثناء إقامتهم في هذا المكان الرائع. يمكن للنزلاء الاختيار من ضمن مجموعة من الغرف المصممة بعناية لتعكس جواً من الراحة، والتي يتجاوز عددها 5. كما أن مجموعة الخدمات الواسعة الموجودة في الفندق لضمان راحتك تترك لك الكثير من الخيارات لقضاء وقتك أثناء فترة إقامتك. إن Mai Tai Resort هو خيارك لخدمة الفنادق الراقية في بورت دوجلاس. نظرًا لأن العقار عبارة عن منتجع يقع على جبل، ننصح النزلاء باستئجار سيارة عند الوصول إلى مطار كيرنز (Cairns Airport). This property is run by 2 lovely guys who looked after and entertained us so well. Very attentive to all our needs, informative and respectful. They have 2 gorgeous Bernese Mountain dogs and 3 cats. They obviously love animals. Gorgeous views from the breakfast area. Great place to travel North or through the Atherton Table area. 15 min by car to get to Port Douglas. Thanks Andre’ and Anthony. Far from the hustle and bustle of Port Douglas, we much preferred the short drive to Mai Tai to enjoy the serenity of the rainforest and the hospitality of the resort staff. Highly recommend to anyone. We stayed here for 3 nights, unfortunately in the wet season so we couldn't enjoy the pool, giant inflatable swans and mountain views but Anthony made us feel right at home and was attentive but not invasive. 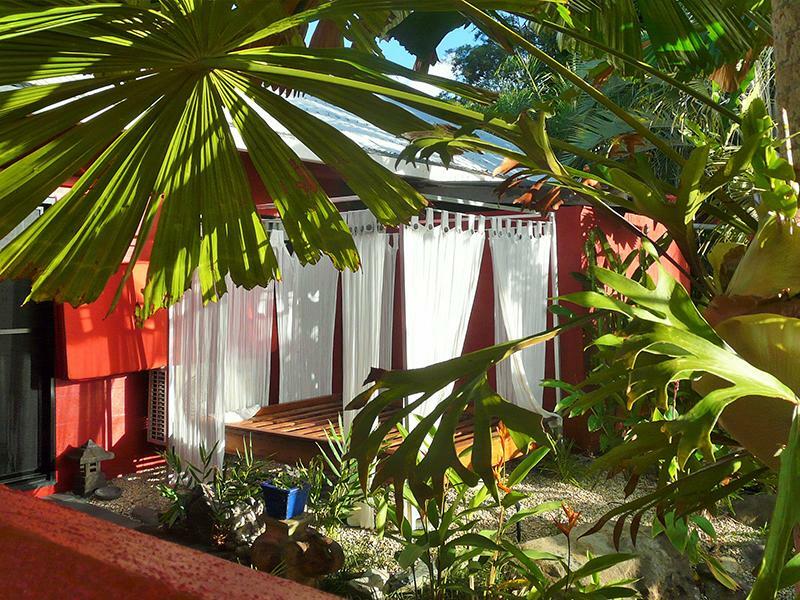 Beautiful, boutique resort with all mod cons - thank you so much! 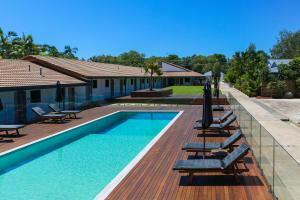 Quiet villa in an isolated location with great lookout to Danitree area. Best for lovers of nature and peace. We had a lovely relaxing holiday at the Mai Tai Resort. Anthony and Andre were very friendly and welcoming. They offered lots of advice on local attractions and facilities. 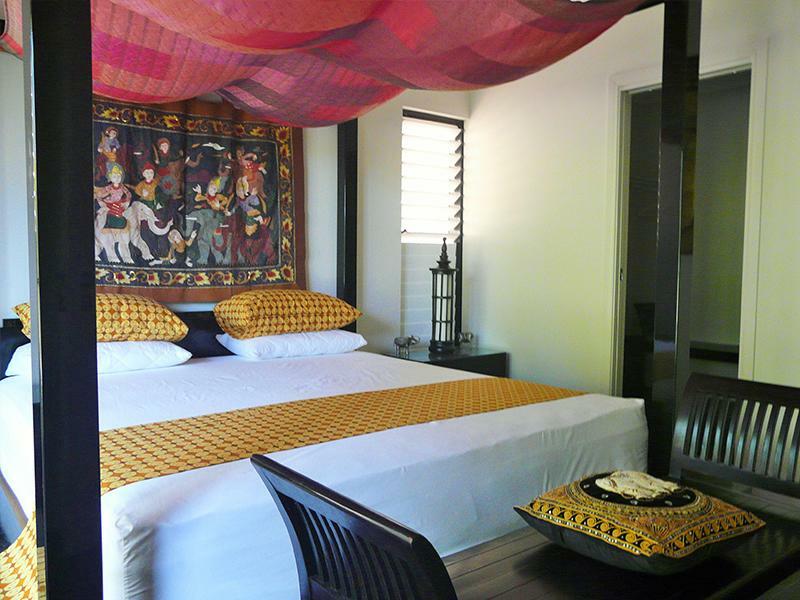 The Executive Villa is magnificent and provided lots of private luxuries with amazing views across the tropics. Perfect stay at Mai Tai. 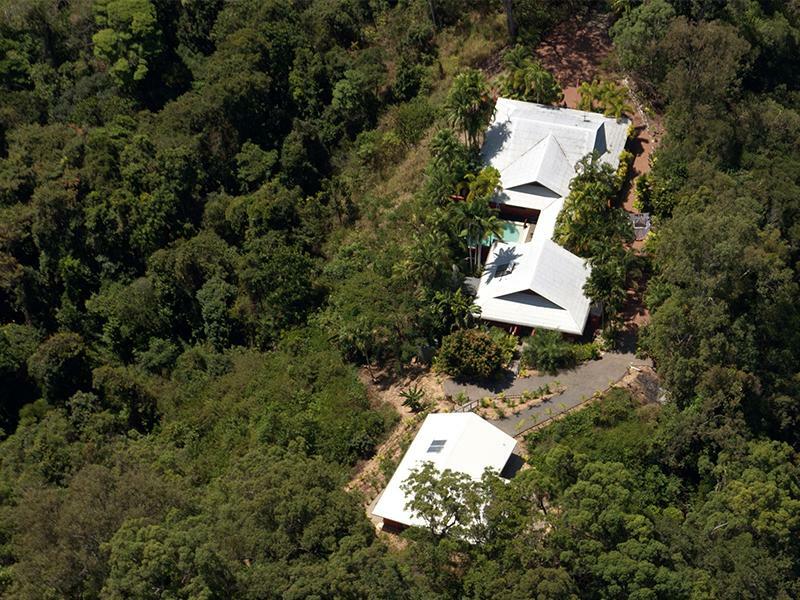 10 minutes away from Port Douglas located in the Daintree Rainforest. Wonderful hosts in Andre and Anthony make you feel very welcome and assisted in arranging our trip to the Great Barrier Reef. 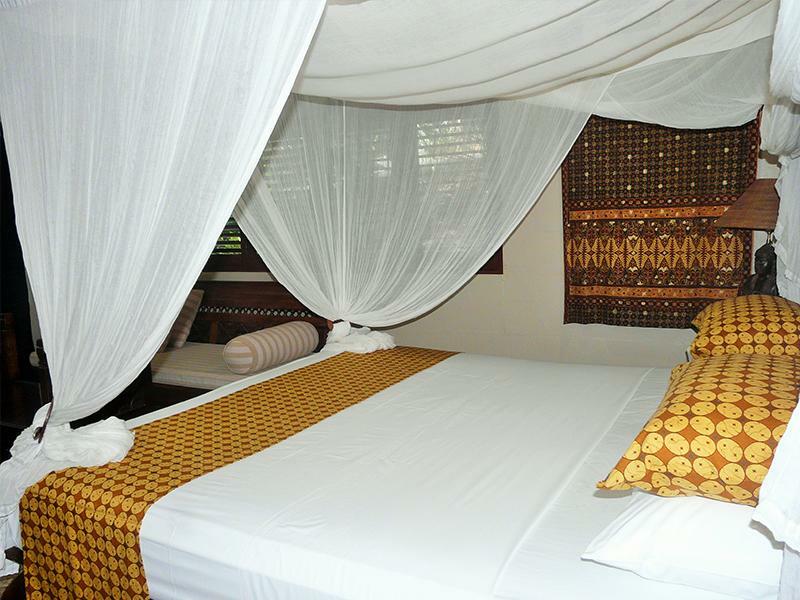 Beds are very comfortable and very quiet in our treetop escape. Andre and Anthony confirmed we were booked on all our tours and gave us suggestions and maps of things to see and do when we had no set plans for the day. All of their suggestions were amazing (they have great taste)! We had the best time, mainly thanks to them. We wouldn't stay anywhere else when we revisit the reef and rainforest!